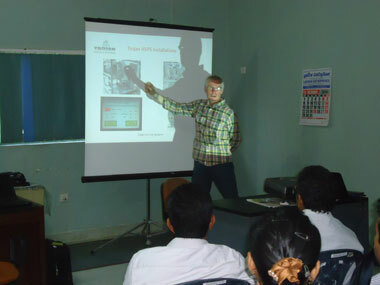 Technical presentation of EGGER, Swiss Engineered Industrial Pumps by Manager Sales and Business Development SAARC Countries. 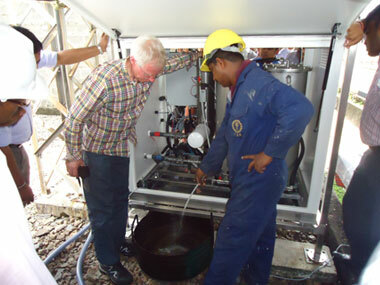 for the Ceylon Government Railway requirement. 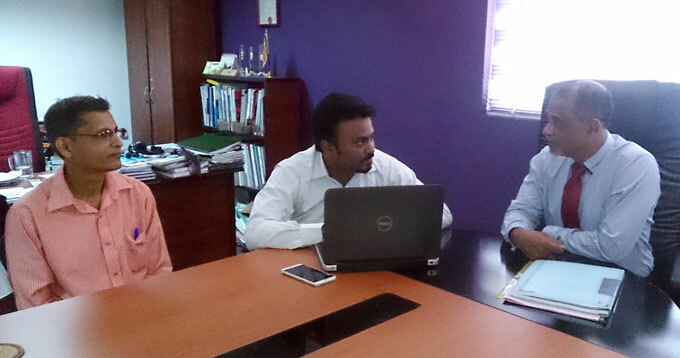 Trojan Oil Filter Plant Designer/Engineer conducting the presentation for Ceylon Electricity Board staff at Sapugaskanda Substation. 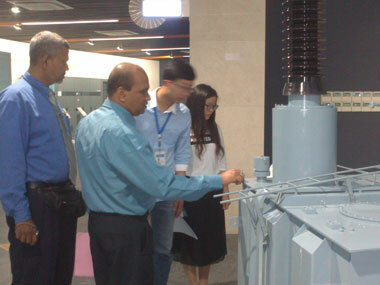 Trojan Dry Out System Designer/Engineer demonstrating the filter plant which was delivered to CEB Kent Road branch. 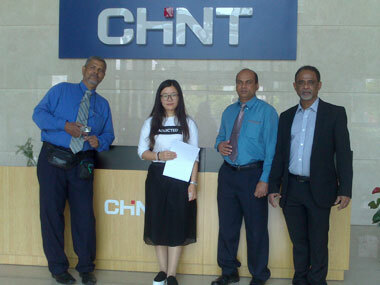 Sri Lanka Ports Authority Engineer's factory inspection visit at Chint Electrical Shanghai factory in China which was awarded to Newlid International (Pvt) Ltd for the supply of 6 Nos. 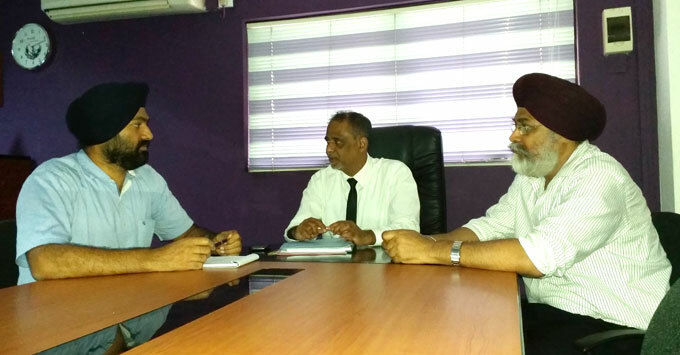 of Transformers tender for New East Terminal at Colombo Port.